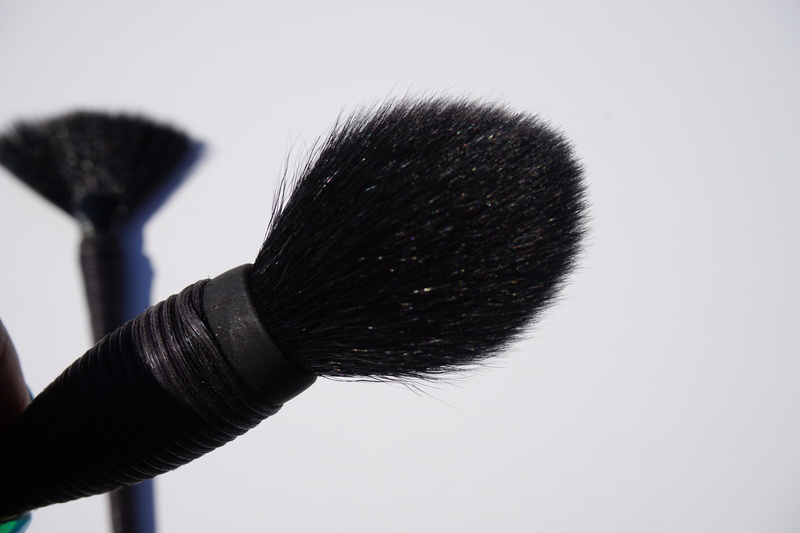 Strobing, illuminating, highlighting WHATEVER you want to call it is everywhere and it just won’t go away. Not that I would ever want it to #shinebrightheaux. 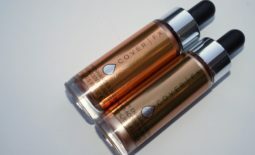 Getting the perfect glow is not just about the product that you use, but the tools that you use too! 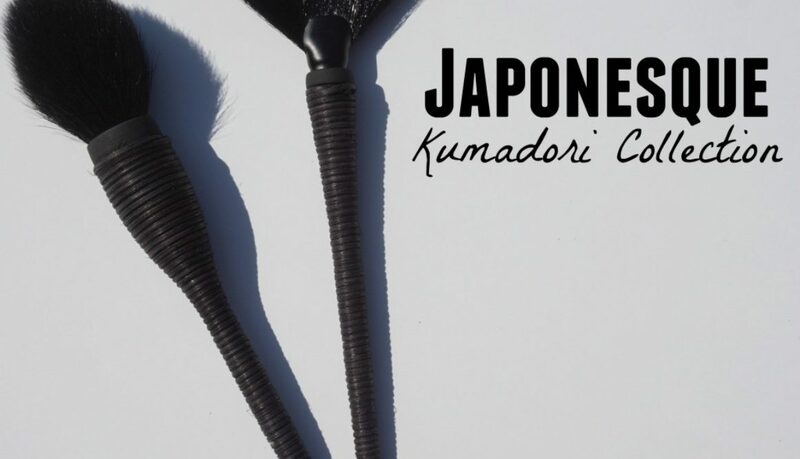 Japonesque released their Kumadori Brush Collection, inspired by the excellent craftsmanship of Kabuki theatre makeup brushes, that are great for packing on your your favorite highlighter. 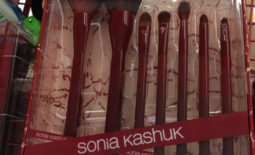 This synthetic fan brush is great for applying a light wash of highlighter and is especially great if you love loose highlighters instead of pressed. It picks up just the right amount and blends effortlessly. I also love how the bristles keep their shape after washing which is a problem that I’ve had with fan brushes in the past. 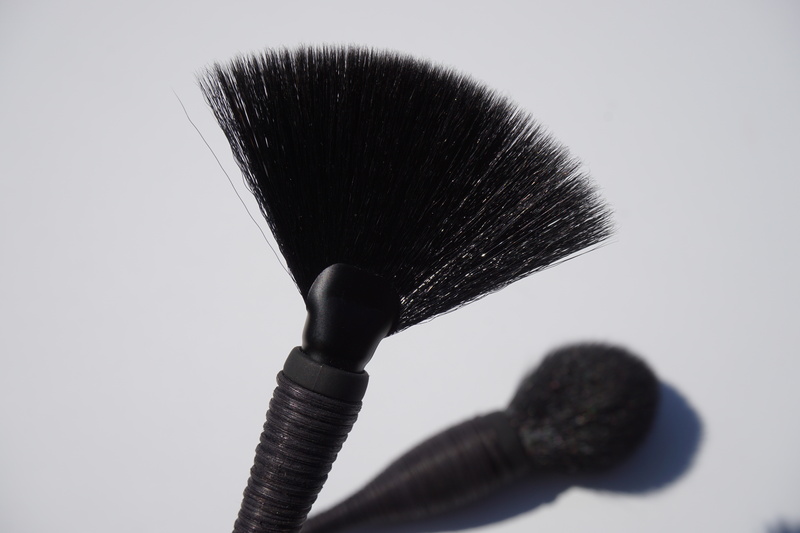 I love using this natural hair dome shaped brush when I really want a more concentrated application of highlighter to my cheeks. 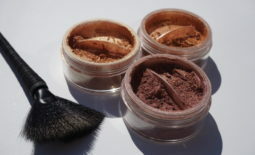 The domed shape helps to apply and blend product out in one quick motion. 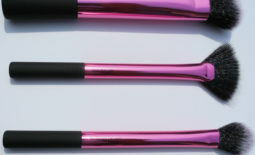 The bristles are really soft and don’t bleed black dye when washed. These two have quickly become my go to glow tools; shop for yours below!